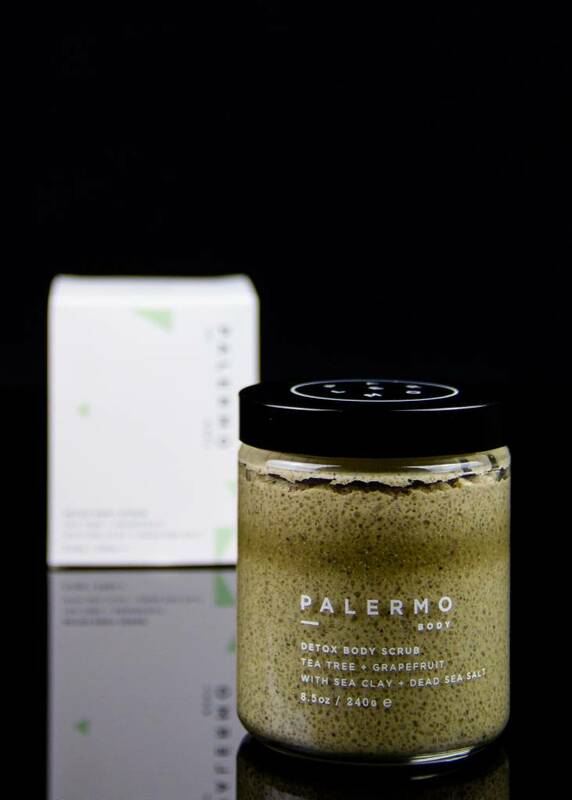 This mineral rich scrub will detoxify and relieve inflammation. Dead sea salt and pumice stone polish your skin with invigorating exfoliation while sea clay draws out toxins and impurities leaving skin feeling smooth and revitalized. To use, massage scrub in circular motions into warm, damp skin until salt begins to dissolve. Allow to remain on skin for a few moments for absorption. Rinse when desired. 8.5oz / 240g glass jar. 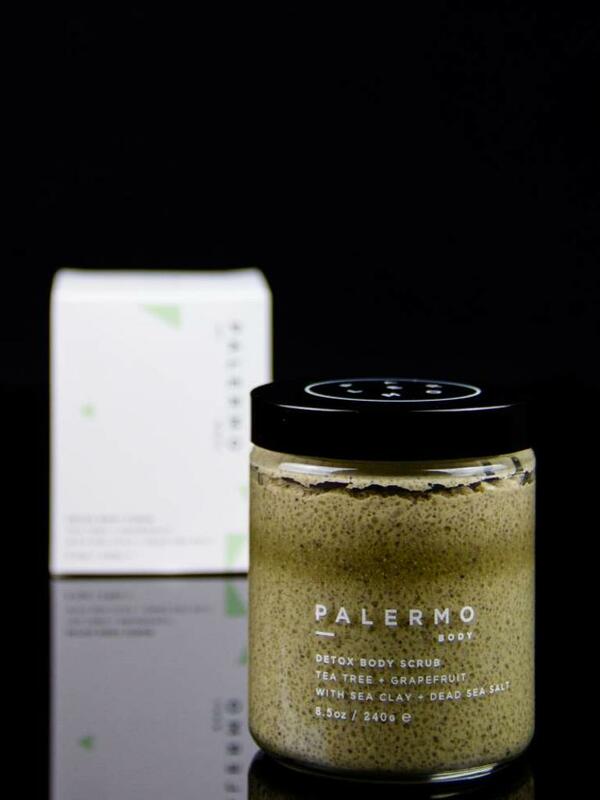 Palermo products are handmade, therefore natural separation may occur. Palermo is never tested on animals.